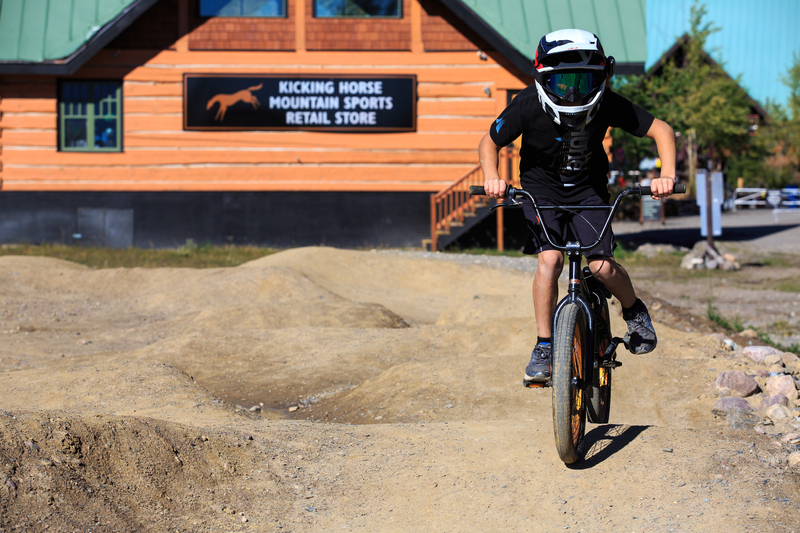 Located in the Gondola Plaza in the Learning & Adventure Centre, the pump track is the perfect place for the little wheels to get started with humps & bumps, turns & control. 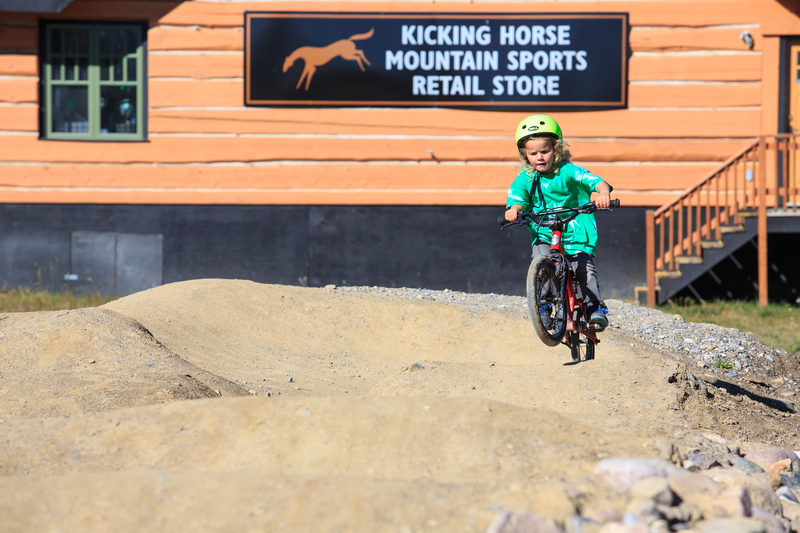 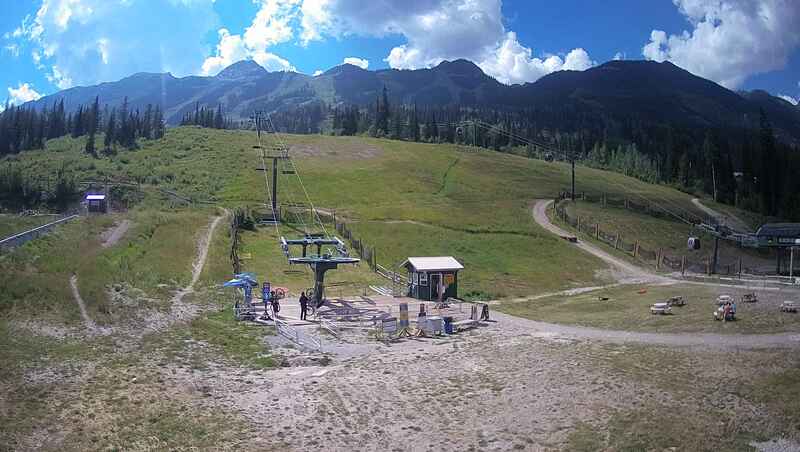 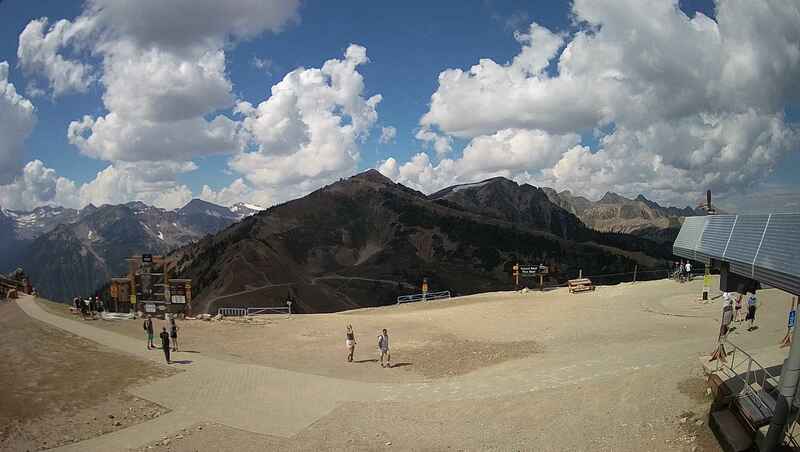 Whether you're a beginner or looking to perfect your skills, the Kicking Horse Pump track is free and accessible to all ages! 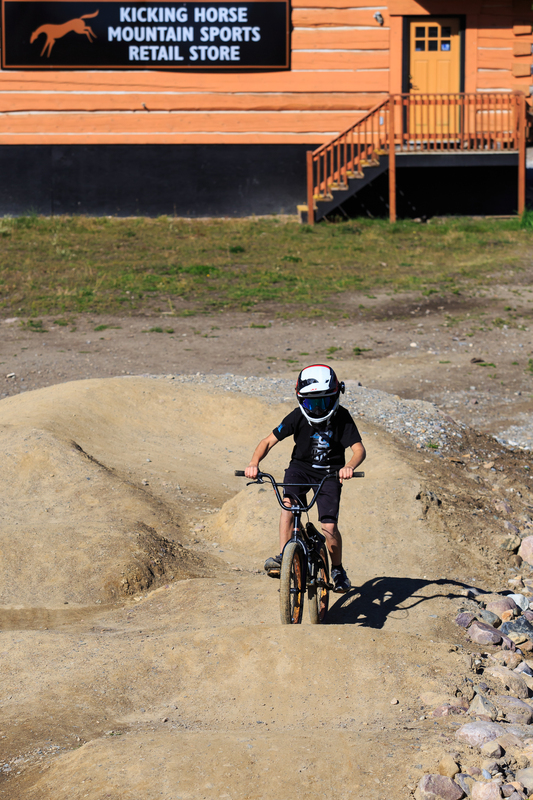 At what age can kids start using a Pump Track? 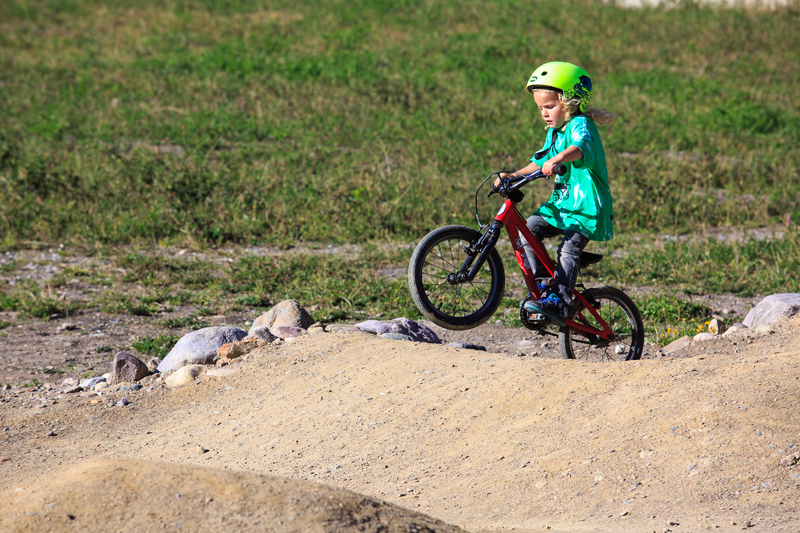 A pump track is the perfect place for kids to practice their balance & momentum on a bicycle. 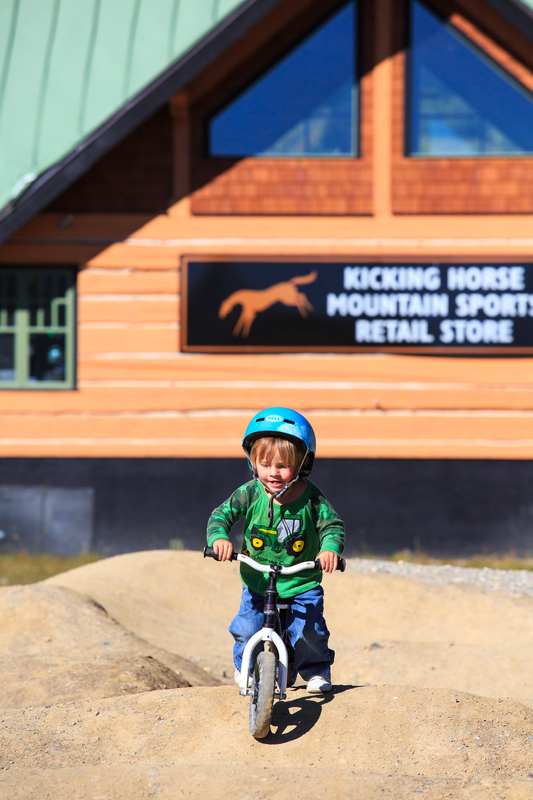 Kids of any age are welcomed to use it, even if they are on a balance bike. 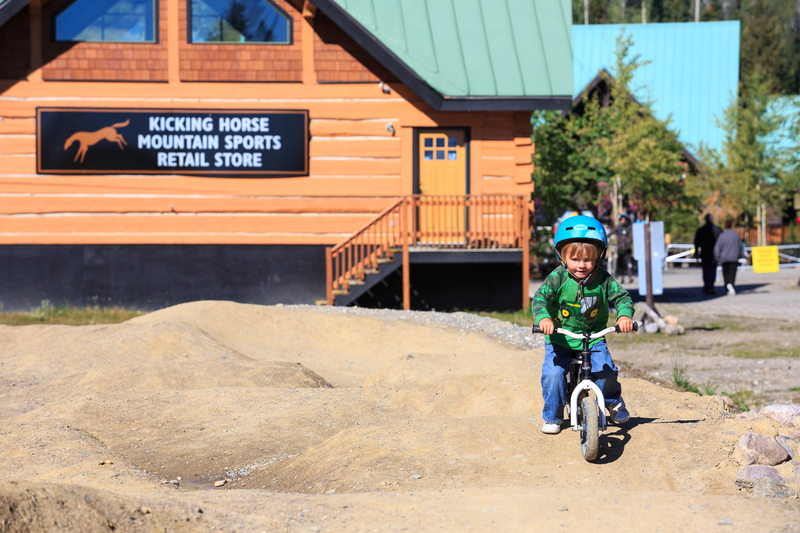 We would not recommend taking a bike with training wheels on the pump track. 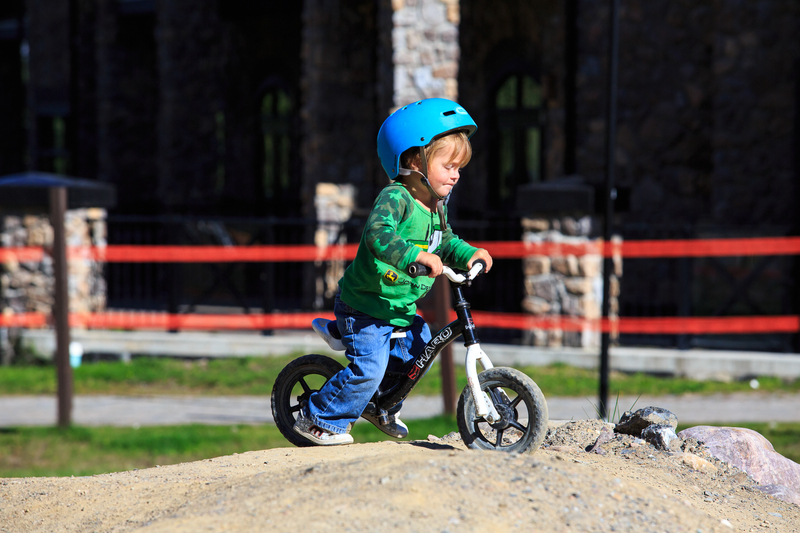 Always wear a helmet. 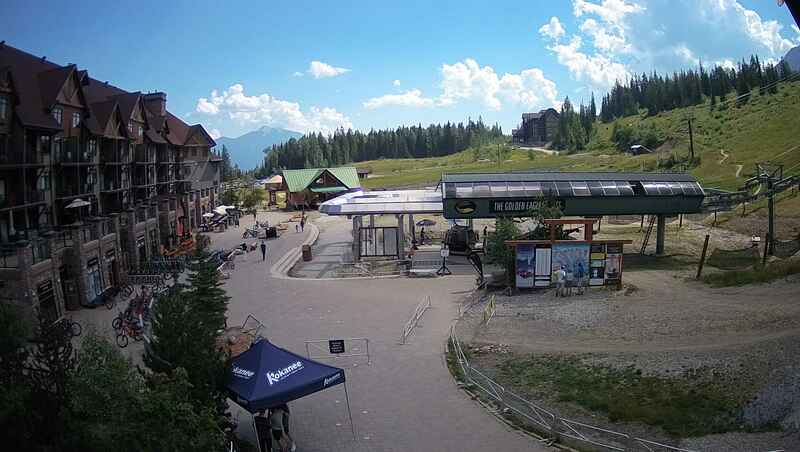 We also recommend bike gloves, long pants & shirt or knee & elbow pads (available at our Performance Retail Centre). 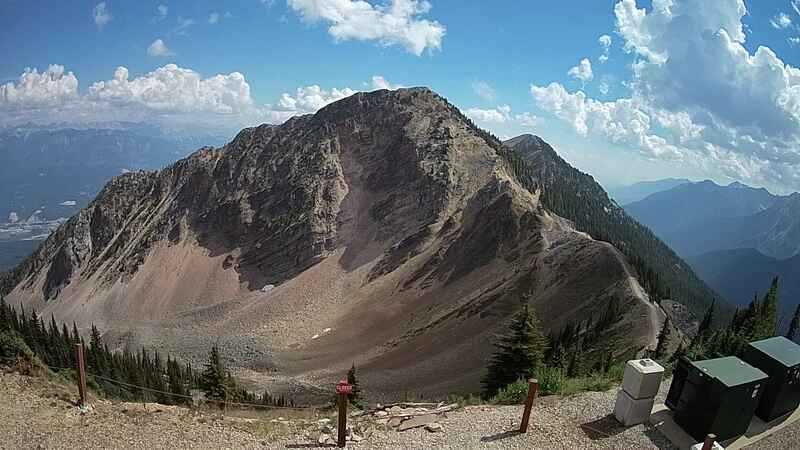 Try your first experience with younger children at a quiet time or with other younger children.